If you have an online store or portal that requires a secure connection between the server and client, you can buy SSL certificates.  Show your clients sign of credibility and reliability with chosen SSL certificate. Certificates support strong SHA-2 & 2048-bit encryption. All SSL certificates are compatible with all most used browsers (Internet Explorer, Chrome, Firefox, Safari, Opera…). Did you know that your website ranks higher if search engines notice you use SSL? 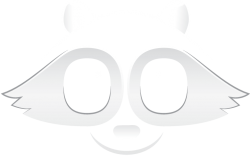 Rack-oon now offers SSD powered VPS hosting! All prices are in EUR and already include 22% VAT!